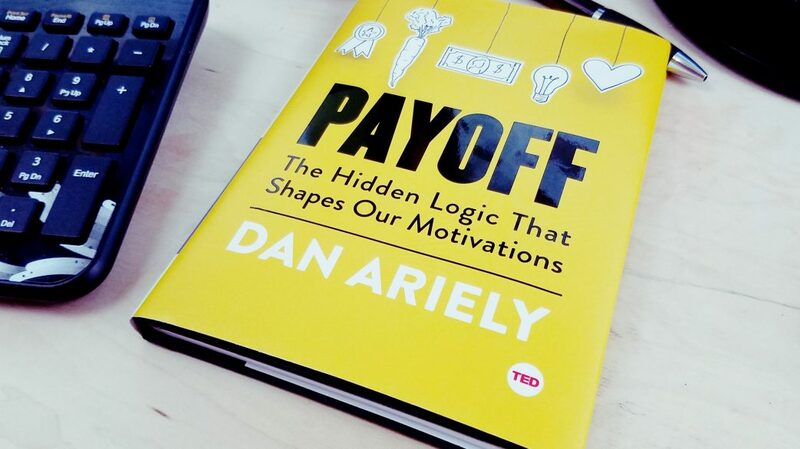 If you’ve ever spoken with me about books, particularly “business-type” books, one author I always mention as a must-read is Dan Ariely. As the James B. Duke Professor of Psychology and Behavioral Economics at Duke University, as well as founder and director of the Center for Advanced Hindsight, Ariely’s work on behavioral psychology has provided groundbreaking revelations and insight into the decision-making process, and the not-quite-rational way in which we make our decisions. As a marketer (and a once-upon-a-time psychology major) I find the research into these topics particularly useful, especially when your job is to help build out strategies specifically designed to guide people to a desired outcome. After all, that’s pretty much what marketing is – using psychological principles to guide behavior and perception.